Prime Minister Paolo Gentiloni’s cabinet set the date of the vote after the president dissolved parliament on 28 December, formally opening an election campaign which in practice has already been raging bitterly for weeks. As things stand, a centre-right alliance around Silvio Berlusconi’s Forza Italia (Go Italy) looks set to take the largest number of seats – potentially catapulting the 81-year-old four-times premier back to centre stage, even though he cannot become prime minister due to a tax fraud conviction. 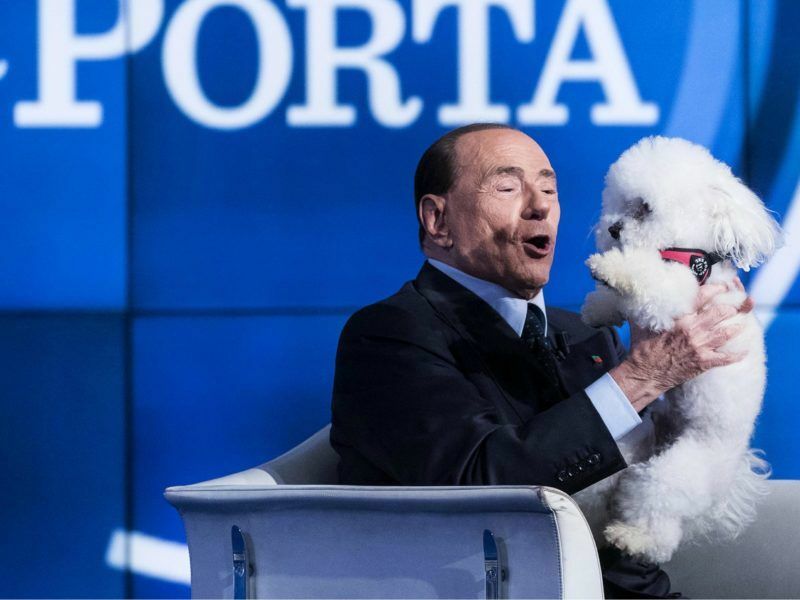 Former Prime Minister Silvio Berlusconi, marking a formal return to Italy’s political stage, laid out his policy priorities on Sunday (17 September) for the forthcoming election, portraying himself as a pro-European moderate. “We mustn’t dramatise the risk of instability, we are quite inoculated against it,” he said, in reference to Italy’s frequent changes of government, adding that elsewhere in Europe there has been “an Italianisation of political systems”. 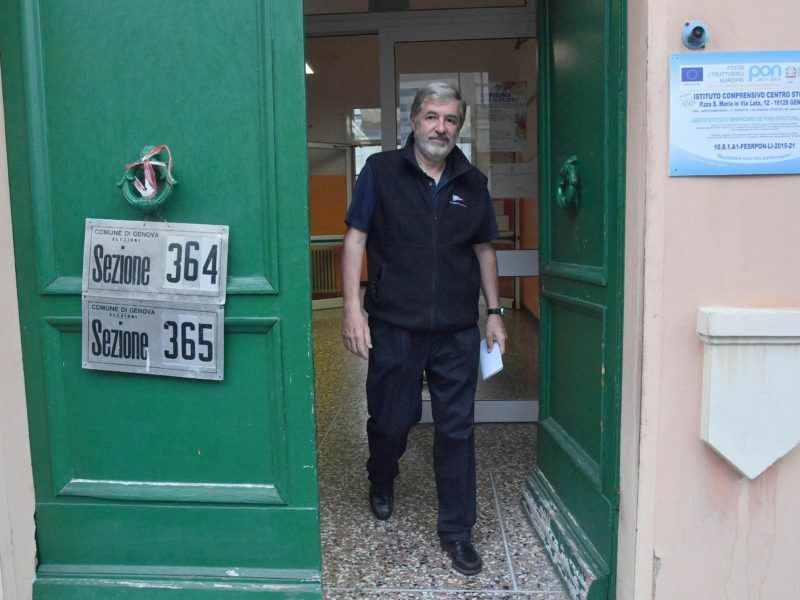 Italy’s centre-right parties were the big winners in mayoral elections on Sunday (25 June), partial results showed, in a vote likely to put pressure on the centre-left government ahead of national elections due in less than a year. 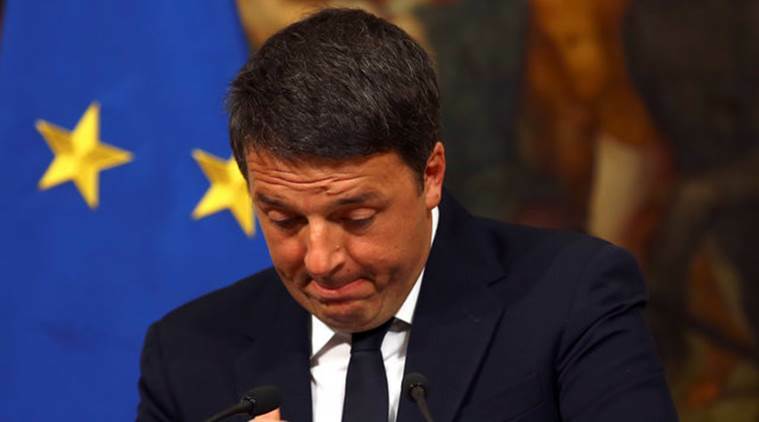 Italian Prime Minister Matteo Renzi resigned yesterday (7 December) after a bruising referendum loss at the weekend, with most parliamentary factions pushing for an early election in a few months’ time. Speaking last week, at the prime minister’s traditional year-end news conference, Gentiloni appealed to parties not to peddle fear and make unrealistic promises. The anti-establishment 5-Star Movement leads opinion polls with about 28% of the vote, followed by the ruling Democratic Party (PD), of which Gentiloni is a member, on around 23%. However, most seats in parliament are seen going to a conservative alliance, with Berlusconi’s Forza Italia on around 16% and the right-wing Northern League and Brothers of Italy on 13 and 5% respectively. The PD’s support has been falling, hurt by banking scandals involving Matteo Renzi and internal splits. There has been speculation that Gentiloni may take over from its leader Renzi as its candidate for prime minister at the election. The PD is also weakened by the surge of new political forces, such as +Europa of former European Commissioner Emma Bonino, a former Radical, who said she will run for elections separately from PD. He is expected to ask the centre right to try to form a government if, as expected it is the largest coalition. But if it cannot muster a majority then the second chance may fall to the maverick 5-Star if it is still the largest party. 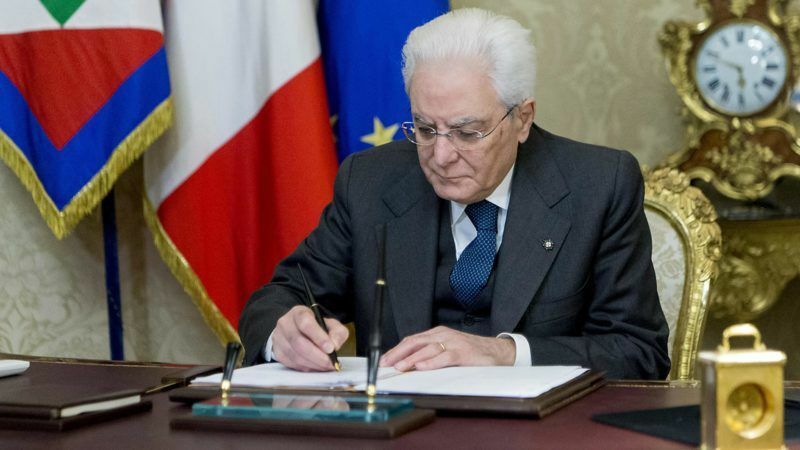 On 31 December, Mattarella urged political parties to make realistic proposals to tackle Italy’s problems, especially joblessness, ahead the election. “The duty to make adequate proposals – realistic and concrete ones – is a must given the dimension of the problems our country faces,” Mattarella said during a traditional end-year speech broadcast live on national television. “Yet again I must underscore that jobs remain the primary and most serious social issue, especially for the young,” he added in his unusually brief 10-minute address. Italy’s economy, the euro zone’s third-biggest, probably grew this year at its fastest rate since 2010, but remains among the most sluggish in Europe. Unemployment remains above 11%, while youth joblessness is about 35%. Though Italy has the largest public debt in the euro zone after Greece’s, all the main political forces are pledging to raise the budget deficit if they win the election, with policies ranging from the expansive to the outlandish. PD is promising up to €50 billion in tax cuts, Forza Italia wants to bring back the lira for domestic use alongside the euro and introduce a flat income tax. The anti-establishment 5-Star Movement has floated the idea of holding a referendum on Italy’s euro membership if the European Union refuses to renegotiate its stringent fiscal rules. They certainly need stronger leadership who will have the guts to close ports for migros and start shipping them back! I hope 5-Star and Lega Nord find themselves in a position to force a referendum on the Euro. Italy desperately needs to regain competitiveness and cannot do so while chained to the Euro.